Bob Parker is a WWII Veteran and a friend of mine. Back in February he was taking out his trash when he fell and hit his head. He developed headaches after this. Through an MRI the doctors discovered that he had blood on his brain. They drilled holes in his skull to drain the blood but this caused him to have a couple of strokes. It has been a long road to recovery, but he is tough as nails and looks like he will make a good recovery. There are not many of the “Greatest Generation” left today. We need to cherish them while we have them around. 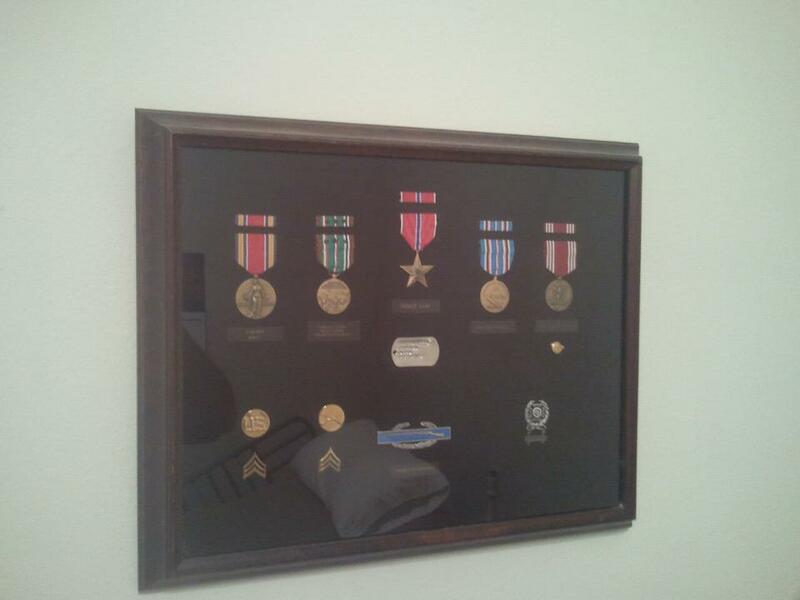 Badges & Boots gives a shout out to Bob Parker-Infantryman, Deacon, Husband and Dad.